--- A short paper about the psychic side of a masturbation event with a tour through the possibilities of possession by departed spirits who access the form of the physical actor. Everything points to the masturbator, until we consider the content energy of the sexual urge to see if it has another person force as its primal gusher. What would happen if a hereafter person(s) in the urge were evacuated from it? Would the physical actor suddenly lose the impetus and become reluctant to bring the body to climax? Michael Beloved (Yogi Madhvacarya) teaches kundalini yoga and inSelf Yoga(c) meditation. He carefully studied the sexual behavior of human bodies, particularly his own, to tap into the origins of the sexual urge. His yoga practice made it compelling to study the kundalini life force which is the exploiter of sexual pleasures in animal forms, human or otherwise. Recently some students of kundalini yoga inquired about the event of masturbation, as to its necessity and elimination. 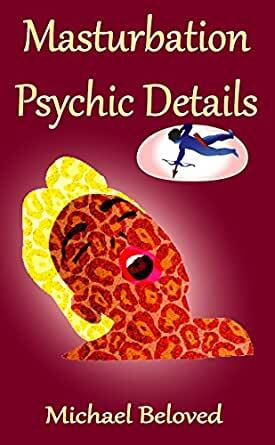 To explain that and to give some psychic insight, this book was written.